The U.S dollar is back stronger than we’ve seen it for a long time. The American currency gained the Japanese yen all of the commodities currencies, and especially the euro, after climbing 1.25 percent, reaching 97.29. Market currencies that were emerging in the last period got lower, because of the Brazilian real and it’s declining for 1.7 percent to 3.15. 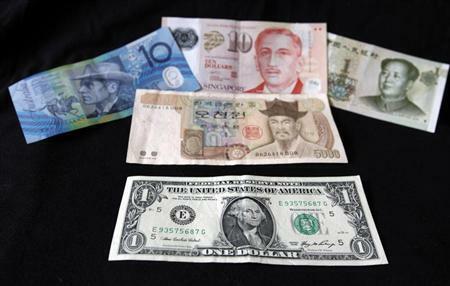 Euro continued to drop out, and fell below 1.09, and the dollar broke higher than in the last five months trading range against the Japanese yen, now standing above 123. Also, it rallied one percent against another commodity currency, the Australian dollar. 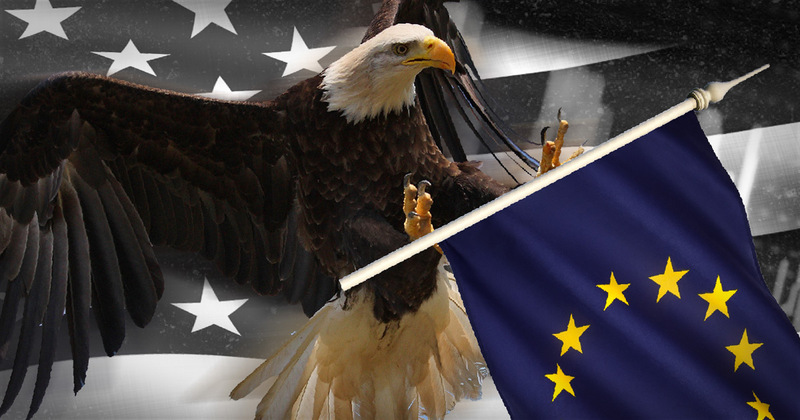 A lot of different opinions are emerging about the future course of the dollar, because of the vital connection with the strength of the United States economy against the European. The biggest brick in the dollar tower index is the Euro. One of the biggest Institutional Investor rated shop, Cornerstone Macro, stands by their claim that Europe will fix itself and come out of its problems much sooner then everyone expects. On the contrary, the dollar bull, Goldman Sachs, believes that the only bright economy star on the dark sky around the world, is going to be the U.S one. In accordance with FTC guidelines, Binary options brokers reviews- OptionsWay has financial relationships with some of the products and services mentioned on this website, and Binary options brokers reviews- OptionsWay may be compensated if consumers choose to click these links in our website and/or ultimately sign up for them.